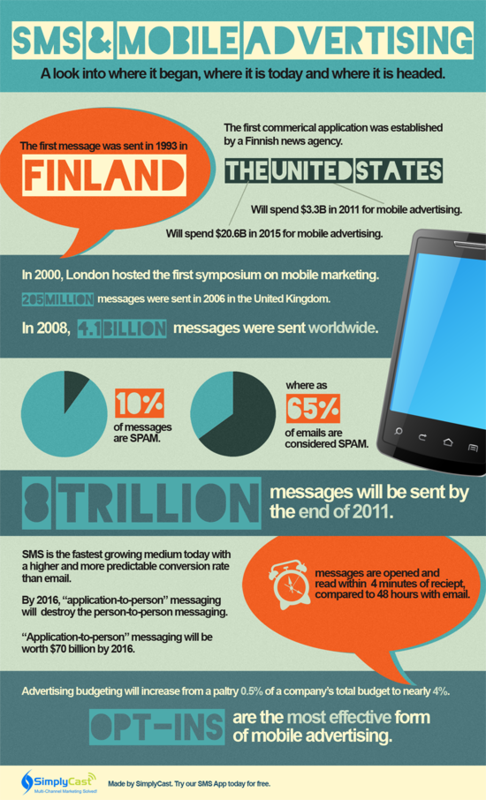 Posted on June 25, 2012, in Market Industry and tagged Email, Infographic, Mobile advertising, SMS, text messages. Bookmark the permalink. Leave a comment.